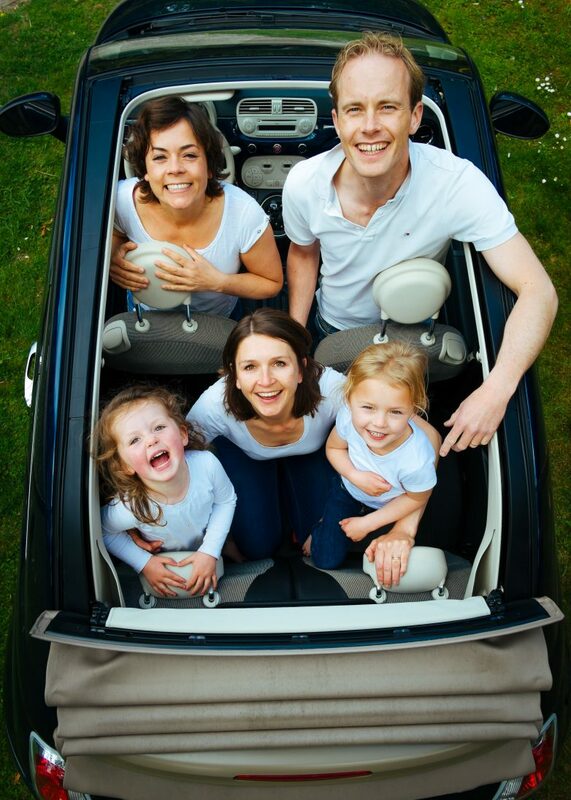 BubbleBum Travel Car Booster Seat have teamed up with Take the Family to bring you Take the Families top five road trips! Travelling by road can be a fantastic adventure if you approach it in the right way – an experience that you will all remember and talk about for years to come. Indeed, a car, motorhome or other set of wheels is often the only way of properly getting under the skin of certain destinations. It can also be a wonderful bonding opportunity, giving parents and kids the kind of intense closeness that is so often lacking in modern family life. Our friends at family travel website Take the Family have shared some of their favourite family road trips. Do bear in mind that if you’re hiring a car for a one-way trip, you will likely pay a surcharge to use separate pick-up and drop-off points. This is the kind of life-changing trip that is best spread over as many weeks as you can spare, especially if you want to spend a few days in the cities at either end as well – which you really should. Ideally, try to factor in at least three weeks or a month if you can. Where to stop and what to see depends on the ages of your kids, but top of our list would be Seattle, Mount Rainier National Park, Mount Saint Helens, Portland, the Oregon coast, Redwood National and State Parks, Napa, San Francisco, Yosemite National Park, Santa Cruz, Monterey, Big Sur and the lava tubes of the Mojave National Preserve. If you’re driving by car rather than motorhoming, Motel 6 hotels can be good budget options for overnight stays. If you’re looking for a one-way RV rental, Cruise America is one of the best bets. Driving the Deutsche Märchenstraße from Hanau in central Germany to Bremen in the north or vice versa will bring you into contact with a whole array of attractions connected with the Brothers Grimm: locations where they lived and worked and regions connected with their fairytales. They include eight nature parks, the House of Little Red Riding Hood (Rotkäppchenhaus) in Alsfeld and the Snow White Museum (Schneewittchen Museum) in Bad Wildungen. Following the ocean roads from Sydney to Melbourne allows you to experience two of Australia’s greatest cities as well as charming seaside towns and villages and thrilling national parks including Croajingolong, Wadbilliga and Deua. Along the way, swim in sparkling lagoons, go fishing, camp in the wild under the stars, encounter Aboriginal culture and see the famous sea-dipping kangaroos at Pebbly Beach. Iceland’s only main road takes you past torrential waterfalls, geo-thermal springs, smoking volcanoes and shimmering icebergs, with the chance to spot the Northern Lights to boot. Give yourself at least two weeks to fully appreciate the wonders en route, including black-sand beaches, Jökulsárlón glacial lagoon, whales off Akureyri and Lake Myvatn. Taking the car on a combination of roads, trains and ferries can get you further than you might think within Europe, and with plenty of time at your disposal you can make a real adventure out of a trip to the Med. Once over the Channel, put your car on an Auto Train from Paris to Nice or on the Urlaubs-Express from Dusseldorf to Verona (a real thrill for kids), then drive to Venice to catch a ferry to mainland Greece and perhaps an onward ferry to a Greek island.